For over 30 years, the Australian String Quartet (ASQ) has created unforgettable string quartet performances for national and international audiences. Dedicated to musical excellence with a distinctly Australian flavour, the ASQ's purpose is to provide inspiring musical experiences that connect people with string quartet music. 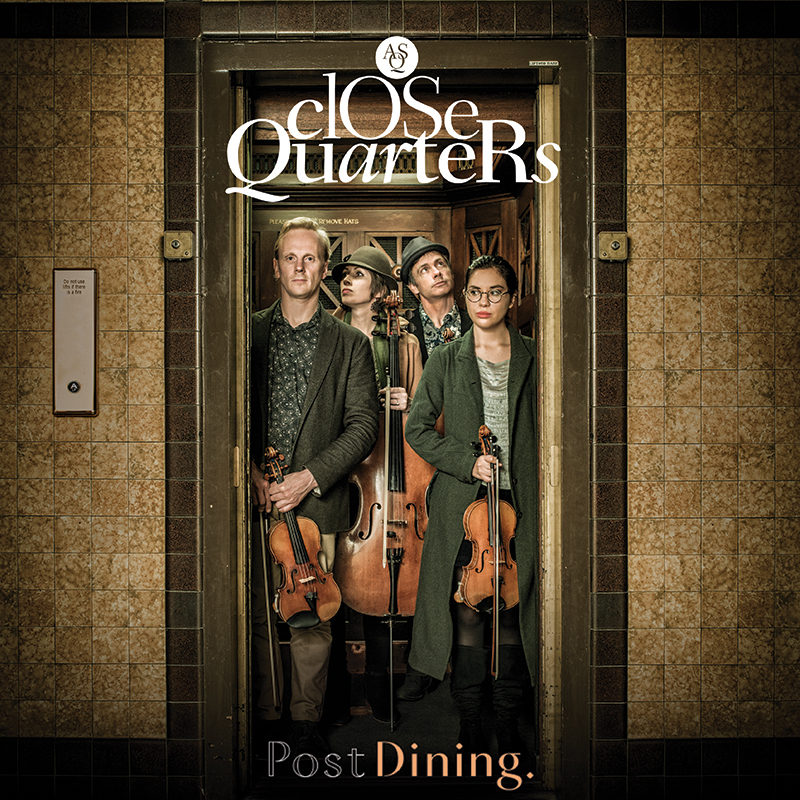 Post Dining are a creative production company that merges food with music, art and performance to create immersive and interactive eating experiences. They meet the palate with an environment of possibility, through creativity. Their experiences are specially designed to bring friends and strangers together, showcase native and novel flavours, and disrupt conventional food cultures.